WWE Wrestlemania 35 is this Sunday! 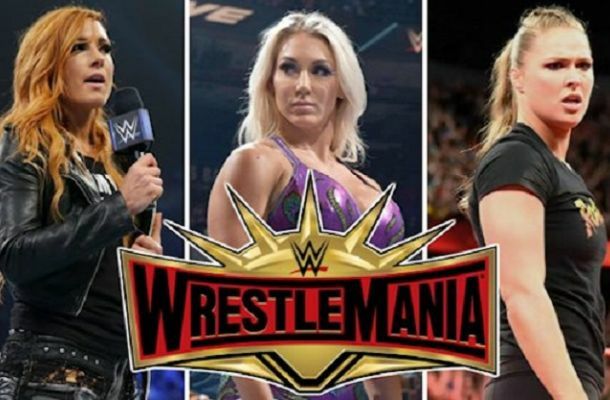 Headlined by Becky Lynch vs Ronda Rousey vs Charlotte Flair for both title belts, Wrestlemania takes place from the Metlife Stadium in New Jersey. I will of course be providing Wrestlemania 35 Betting Tips. 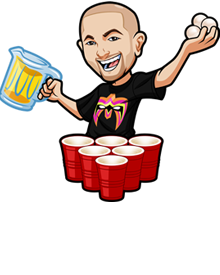 If you are a regular reader you know that I like to post my WWE betting tips on Thursdays. That’s when I will be posting the Wrestlemania 35 tips – Thursday afternoon. I’ll have a new article up then. Both of those sportsbooks are trustworthy and honestly the best for wrestling betting. There are other sportsbooks and I list them on this site – but those two are the best. They are the leaders in terms of odds, and also have different prop bets. For example 888 has the ability to bet on Dave Meltzers star ratings!! !